Over the last few years, the use of social media has grown worldwide, in fact it’s now very much a part of modern life. At DVSA, we’ve been using it to stay in touch with our customers, by using the same sites that they do - and providing information in a more visual and accessible way. Back in 2009, we began our social media journey on Twitter and YouTube. We then started using Facebook in 2010 to provide information about independent driving in the run-up to its launch. From small beginnings, we’ve grown our presence to include channels that represent customer support, Fraud and Integrity, Press Office and The Official Highway Code. If you’re not familiar with our social media presence, here’s a quick overview of how you can connect with us. 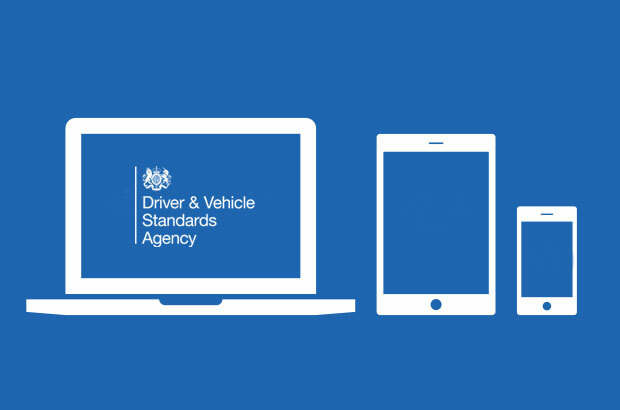 Our corporate channels, @DVSAgovuk (Twitter) and ‘Driver & Vehicle Standards Agency’ (Facebook) broadcast news and regular reminders about things to do with the driving test that trainers and learners need to know. The DVSA Press Office uses the @DVSAPressOffice Twitter account to tweet about news releases, and to talk to journalists and the media in general. Meanwhile, the DVSA Fraud and Integrity team uses its @DVSAFraud account to tweet news about successful operation outcomes and about their broadcast appearances. Our customer support team uses social media to reply to customer enquiries about the driving test, like help with bookings, availability and cancellations and documents needed. If you or your pupils have a query, you can get in touch via @DVSA_HelpMe on Twitter or send them a private message via the DVSA Facebook page. In November 2011, we launched The Official Highway Code on Twitter - @HighwayCodeGB and on Facebook - 'The Official Highway Code'. 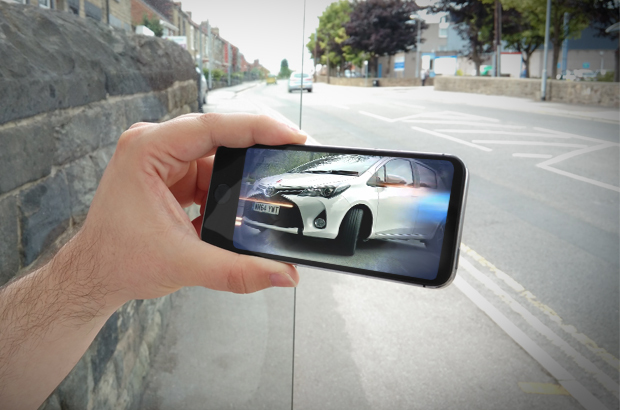 Our aim is to improve everyone’s knowledge of The Highway Code, and influence how they use the road. We send out topical rules, including things like bad weather, or changes to rules. We also share some of the lesser known rules. We’re really grateful to the many of you who regularly share these reminders on your own pages. Last week, over 125,000 people saw the various rules we reminded people about on Facebook. So if you’re not using these already, do go and take a look – and share the reminders on your own pages. 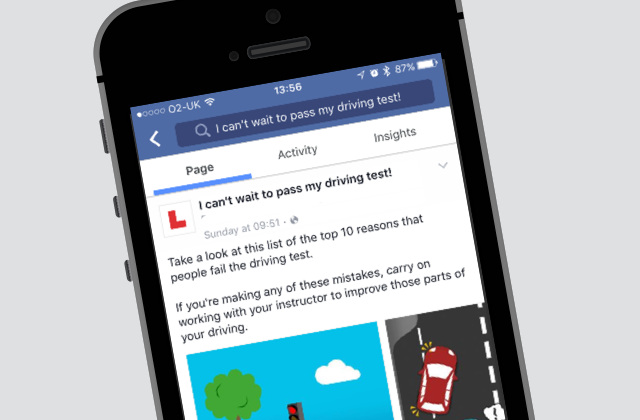 We have a Facebook page for learner drivers called ‘I can’t wait to pass my driving test’. It gives them advice and help about preparing for the theory test, taking the practical test and beyond. We called it this because we wanted something that young people wouldn’t be afraid of ‘liking’. We know that most 17 to 24 years old won’t want to ‘like’ a formal government Facebook page. By calling it something that they can connect with, we can get our important messages out to more people - like the importance of being properly prepared to drive independently. Our YouTube channel, www.youtube.com/dvsagovuk contains published videos about everything from driving tests, to MOTs and checks that lorry and bus drivers should carry out. You can even embed and share our videos on your website – we encourage you to do this! This earlier blog post explains all about ‘Using DVSA’s YouTube videos’ – what you can and can’t do. Are you currently talking to your customers and peers on social media? If so, we’d love to know what sites you’re using. No doubt social media is powerful source for news and information. I appreciate that DVSA has made driving information and news a lot easier and accessible to everyone through social media. Does liking something mean you will get messages about it? Or just that you found it interesting? when coaching 'Fleet' drivers is it 'judgmental' to say to the driver - you should'ave done so and so......?